St. Andrew’s celebrates the diversity of worship styles found within the Anglican Communion and afforded by our Book of Common Prayer. In keeping with the heritage of St. Andrew’s, we offer traditional language services each Sunday morning. A contemplative service of Holy Communion at 7:45 a.m. In this service there is an atmosphere of worshipful reverence and an opportunity for individual and corporate prayer. 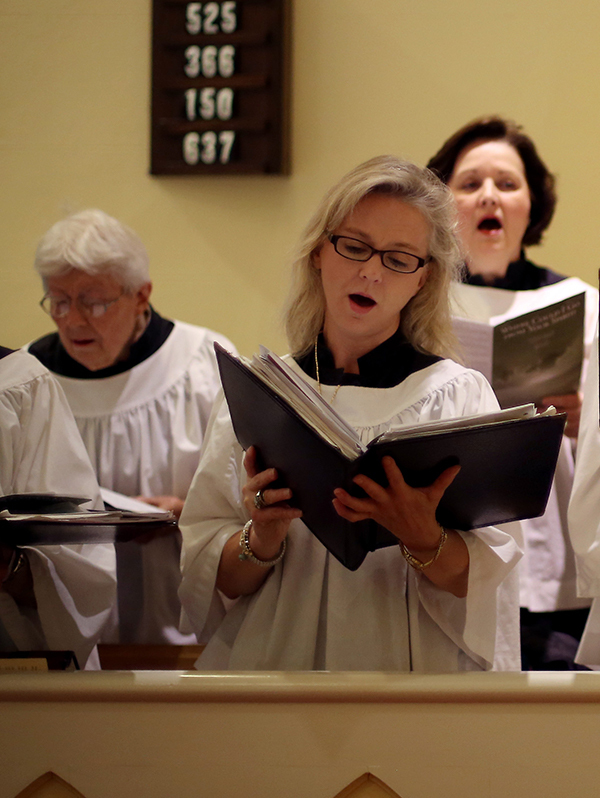 The service is conducted without music and with faithful adherence to liturgical form.